Each of the larger Indonesian islands has at least one international airport. 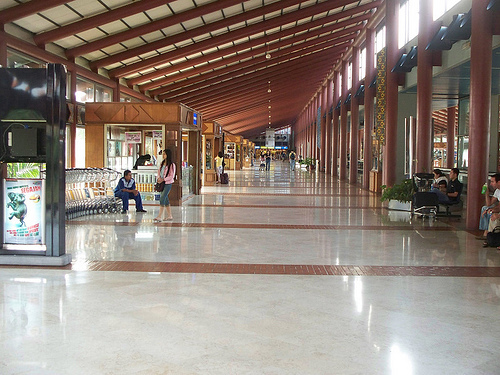 The biggest Indonesian airport is the Soekarna-Hatta International Airport; the island of Java has five international airports. Though there are many airports in Paraguay, only 12 of these contain paved runways, and only 2 can receive four-engine commercial planes. 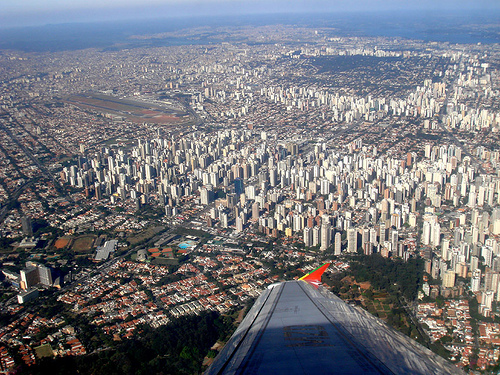 The main airport in the country is the Asuncion Airport. Out of these airports, only 16 of them have paved runways. 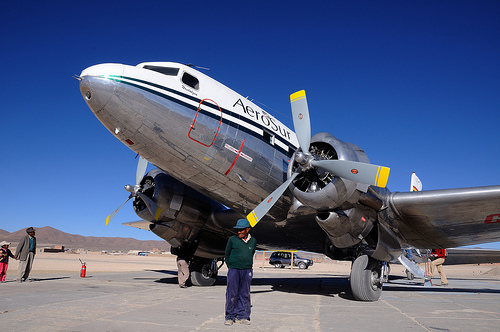 The biggest airports in Bolivia are the El Alto International Airport in La Paz, and the Viru Viru International Airport in Santa Cruz. 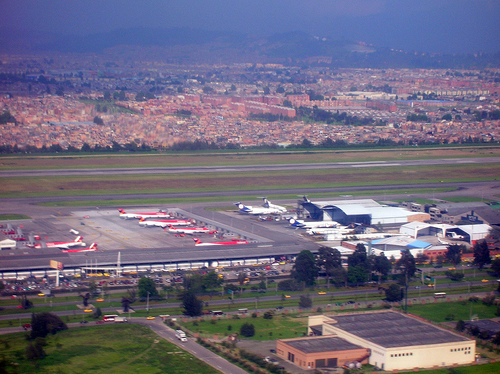 The most important airport in Columbia is the El Dorado International Airport, located in Bogota. It is the busiest Latin American airport for cargo movement, and third busiest for passenger movement. 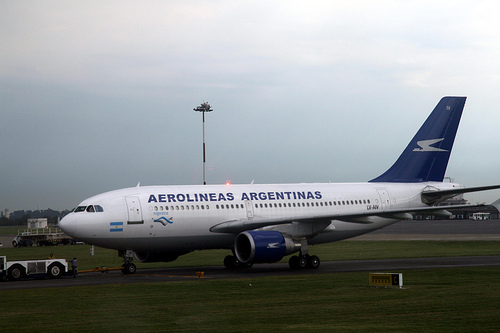 The most important airport in Argentina is the Ezeiza Airport, located near Buenos Aires, which handles about 70% of the country’s total air traffic. Being the largest country in the world, Russia is also home to over 1,000 airports. 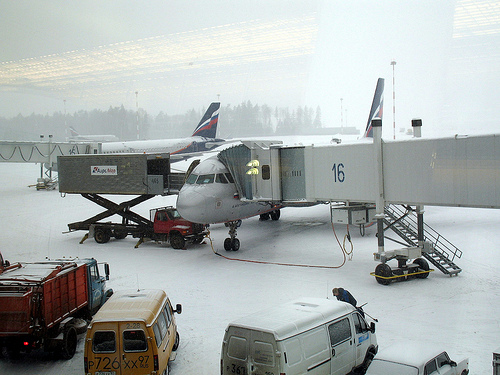 The largest airport in Russia is the Domodedovo International Airport, which is outside Moscow. The other regions of Russia, such as Siberia, the Volga area and the Urals, all have a good deal of airports as well. The second biggest country in the world also has over 1,00o airports. 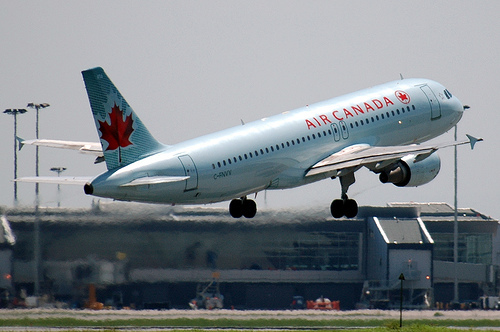 The biggest, most busiest airports here located in Canada’s three major cities: Toronto Pearson International Airport, Vancouver International Airport and Montreal-Pierre Eliot Trudeau International Airport. Mexico is a large country with lots of big cities, small cities and heavily-visited beach towns. 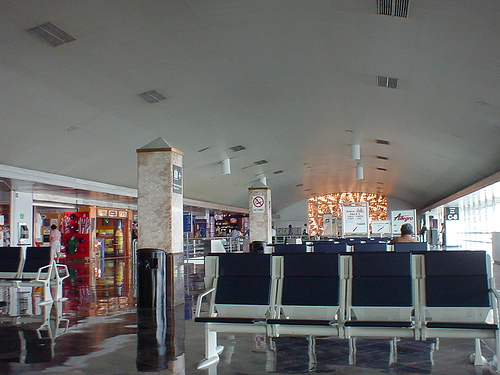 Its busiest airports are the Mexico City International Airport, the Cancun International Airport and the Guadalajara International Airport. 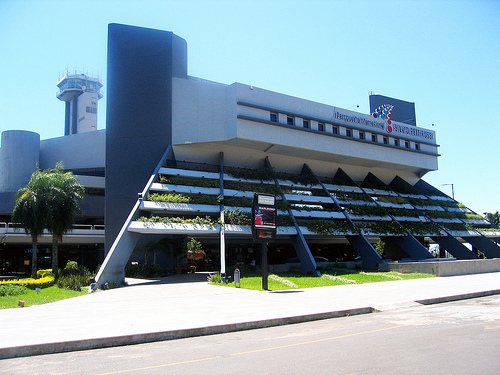 The biggest Latin American country also has the highest number of Latin American airports in its borders. The most important ones are the Rio de Janiero International Airport (sometimes known as Galaeo-Antonia Carlos Jobim International Airport) and the Sao Paulo Congonhas Airport. The United States of America has the most airports in the world, by far. 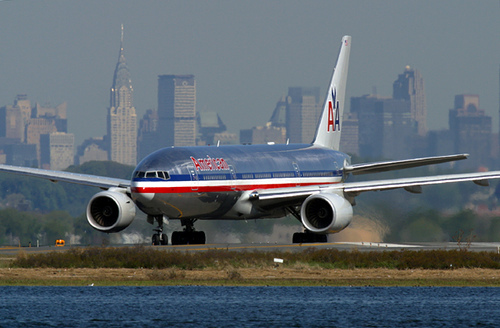 New York City has the second biggest airport system in the world (after London), and the main airports are the John F Kennedy International Airport, the LaGuardia Airport and the Newark Liberty International Airport in New Jersey. Los Angeles also has a large complex of airports, including the Los Angeles International Airport. The Hartsfield-Jackson Atlanta International Airport is the busiest in the world, in terms of passenger traffic. Other than these major centers, all American major cities and most minor cities have airports. Who gives a rats arse, Chris? Nerd. Oh, don’t drink the H20 !! Hey Manuela, your english is very good, don’t worry! Soekarno Hatta Airport not Jakarta Airport.